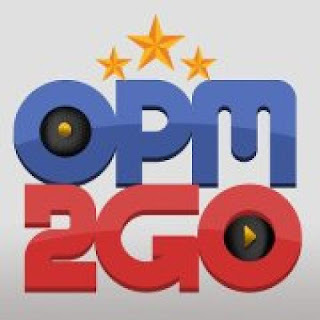 Launched last March 28 at Eastwood Citywalk, OPM2Go is an online store where you can download an original song for only P15. Spearheaded by OPM2Go Chairman Mr Ogie Alcasid, the project aims to revive the Philippine Music Industry by encouraging the music lovers to shun away from piracy. It is about time that we Filipinos support each other. The price of the songs is very affordable. The money you pay will go directly to the artist. Even the old songs are available for download. You are assured of the quality of music you download. Why waste money buying pirated cds? Why download illegally when you can buy it for P15? A TRUE music lover does not steal. Don't make yourself a thief. "I hope that both the industry and music lovers will realize that we are trying to do more than just sell songs; that we also want to be part of something bigger than what we can imagine." LET US ALL BE A PART OF THE SUCCESS OF OPM.